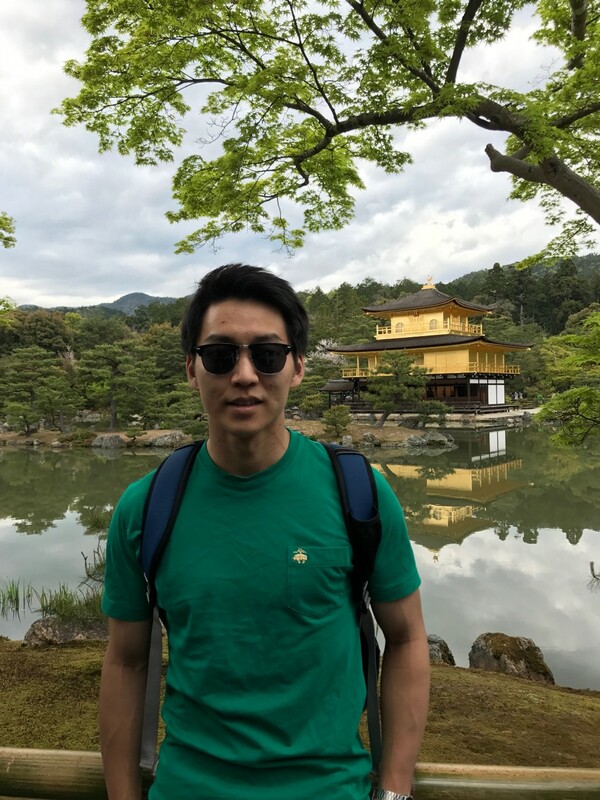 Kyoto, Japan – After spending two weeks in Osaka and its surrounding cities, I relocated to one of the most famous cities in Japan, Kyoto. As one who is fond of historical landmarks, Kyoto is a perfect city for me. While being a tourist, I still managed to find a gym near my hostel to continue my journey with BJJ. 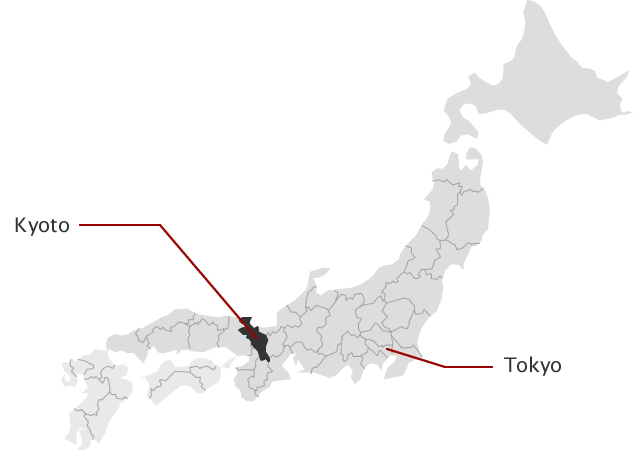 Kyoto, located approximately 60km northeast of Osaka, once served as an imperial capital of Japan for more than a thousand years. As a result, the city is filled with exceptional historical structures such as temples and shrines. In addition, the city is known for its cherry blossom (sakura) season which attracts travelers from all around the world. Miburo’s facility was rather small compared to other gyms I have visited, but the level of training did not disappoint. Instructors and a handful of students are active mixed martial arts competitors which increased the intensity and competitiveness of the gym. In contrast to other gyms in larger cities I trained, it seemed untouched by foreigners. The majority of students and instructors are Japanese and they did not speak fluent English. However, their detail oriented demonstration and communication skills were enough to follow instructions and drills in classes. 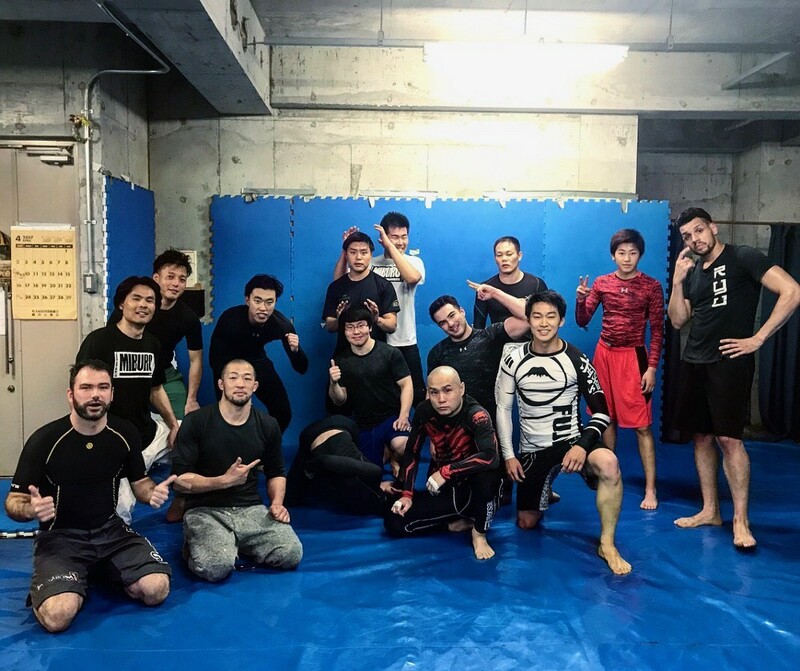 As Miburo Kyoto is Shooto/MMA gym, it offers a variety of classes ranging from BJJ to take-down focused classes. I had a chance to participate in both BJJ and striking classes while I was training at Miburo. Unfortunately, all classes are only offered in the evening after 7pm. The class structure consisted of warm-ups followed by 3–4 related techniques or combinations whether the class was grappling or striking. All classes at Miburo had full hour instruction and drilling sessions followed by another optional hour of non-stop sparring. Miburo was full of high level instructors and currently active MMA/Shooto fighters. By also encouraging students to socialize before and after classes, Miburo provides a family-like atmosphere for students. I recommend training at Miburo in the evening after being a tourist in Kyoto during the day. Since public transportation in Kyoto is not as convenient as other major cities in Japan, I decided to ride a bike to the gym. The gym itself was not too far away from the main tourist attractions and hospitality facilities, but there are not a lot of options to reach Miburo. 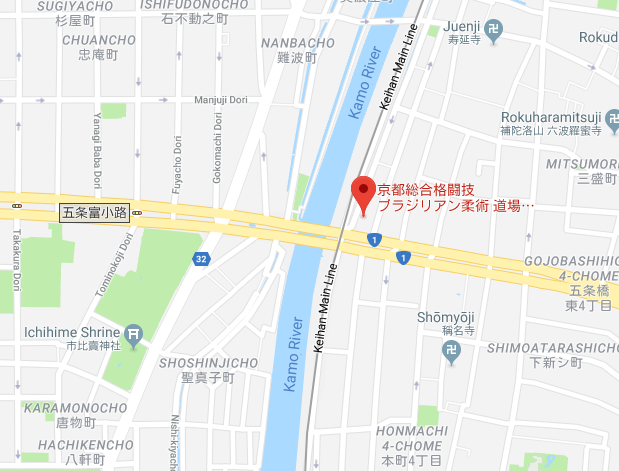 (Google Map: Link) If you are coming from the west side of Kyoto, once you cross the bridge over the Kamo River and pass the supermarket, you will see Miburo’s sign and the gym itself is located on the second floor. Being a small gym, Miburo Kyoto was equipped with minimal amenities. The gym has a weight lifting area, a training mat, and a changing area behind the lockers. Unfortunately, there were no showers or separate women’s changing rooms. However, the training mat was extremely clean which, I believe, is the most important aspect for BJJ classes. Miburo has a schedule posted online in Japanese. I have translated Miburo’s schedule as of December 12th, 2017 and posted it below. Miburo only offers evening classes and BJJ classes are not offered everyday, as it is primarily an MMA gym. Miburo Kyoto did not charge for my 3 day training as a traveling visitor. Kinkaku-ji (Golden Pavilion)— One of the most iconic buildings in Japan. It is a zen Buddhist temple and its top two stories are completely covered with pure gold leaf. This impressive structure, which overlooks a large pond, creates an unforgettable scenery. 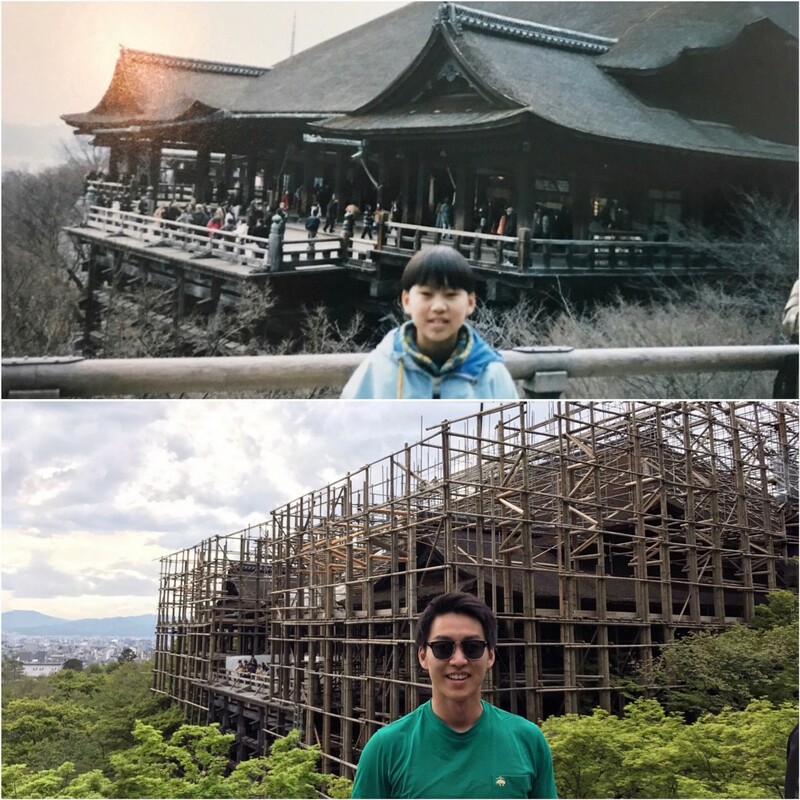 Kiyomizu-dera — One of the most famous temples in Kyoto that overhangs a cliff. I visited the same temple after 16 years, but unfortunately it was under construction. 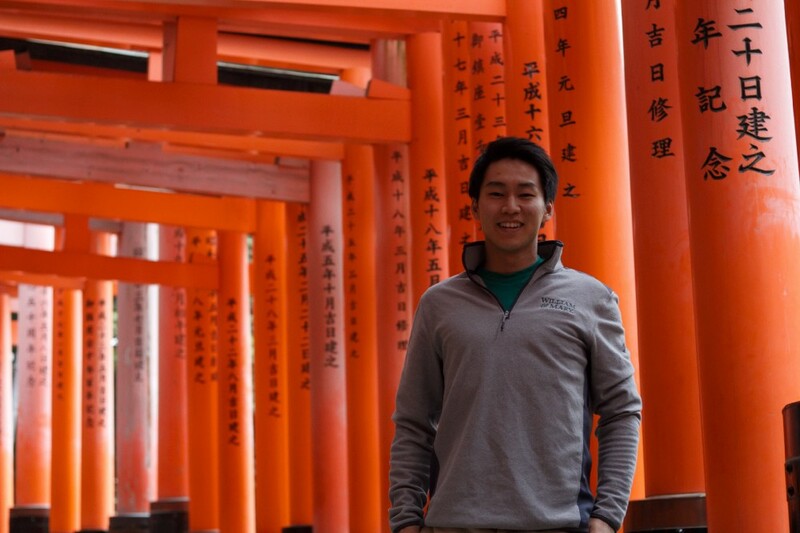 Fushimi Inari-taisha — A well-known Shinto Shrine that is famous for its thousands of Torii gates that lead to the sacred Mount Inari. This was one of my favorite places in Kyoto. Other historical landmarks — Kyoto has numerous historical landmarks. 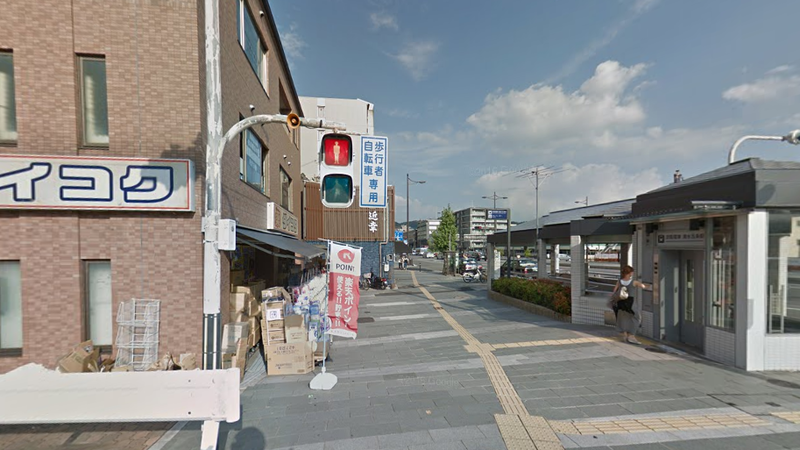 The recommended way to get around is to rent a bike for 1000 yen (~$8.81 USD) per day. 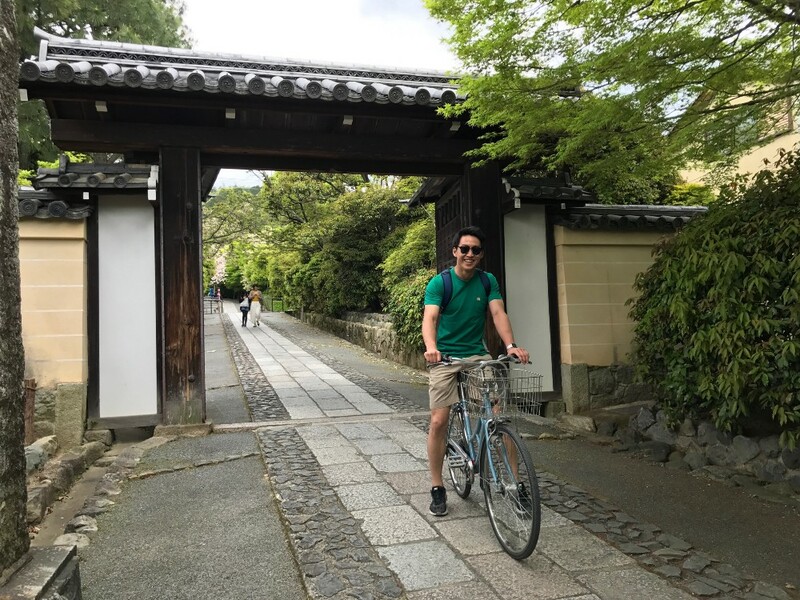 The public transportation in Kyoto is not as convenient as Osaka or Tokyo and most of tourist attractions are close enough to bike. 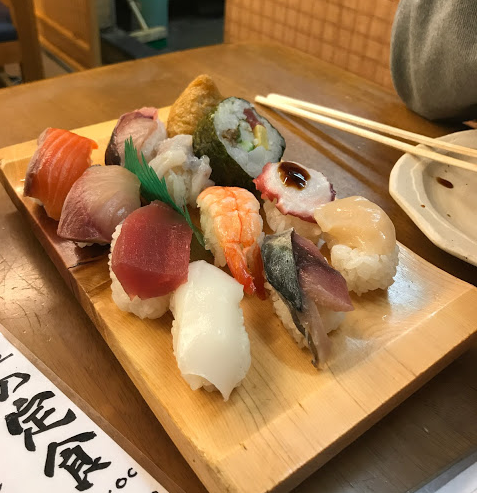 Sushi — This opportunity is not limited to Kyoto, but I had an opportunity to attend a sushi cooking class. 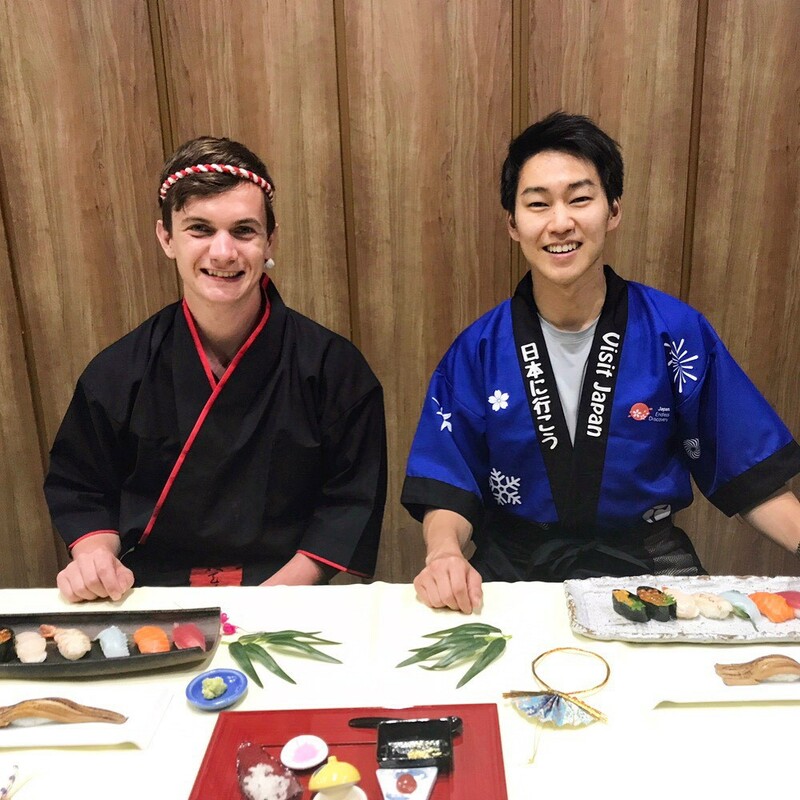 I would highly recommend this class if you are a huge fan of sushi!